You can call it the biggest dilemma of the homo-sapiens (of the blogosphere) since the notorious “to-bite-or-not-to-bite-the-forbidden-apple” one! 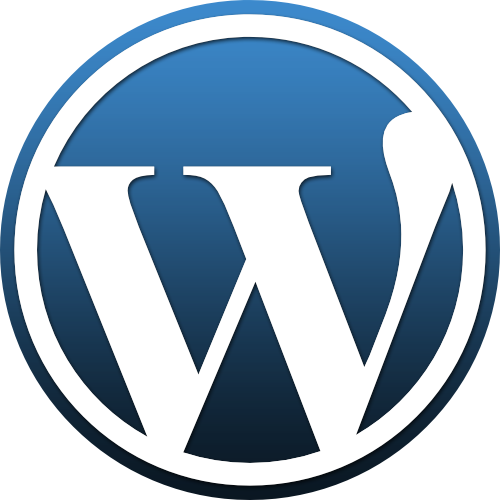 The Blogosphere of a particular kind went gaga about the release of WordPress 2.0. Not without reason since the latest version contains some real eye candy stuff that refreshes in real time like the Gmail does when you get a new mail (AKA conversation in Gmail lingo!). They call it Ajax. Okay, okay, it is not for us Muggles! But he also asks the bloggers why they do not intend to upgrade. There were 184 responses with tons of whining! 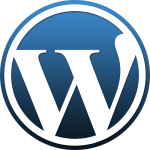 But still, WordPress rocks, man! ← Who did it first? Hi and thanks so much for linking to my blog on â€˜How to Blogâ€™!! My site has moved, so I am writing to ask if you could please update your link to reflect the new permanent URL? How to Blog: Blogging tips, tricks, templates, tutorials, and more!